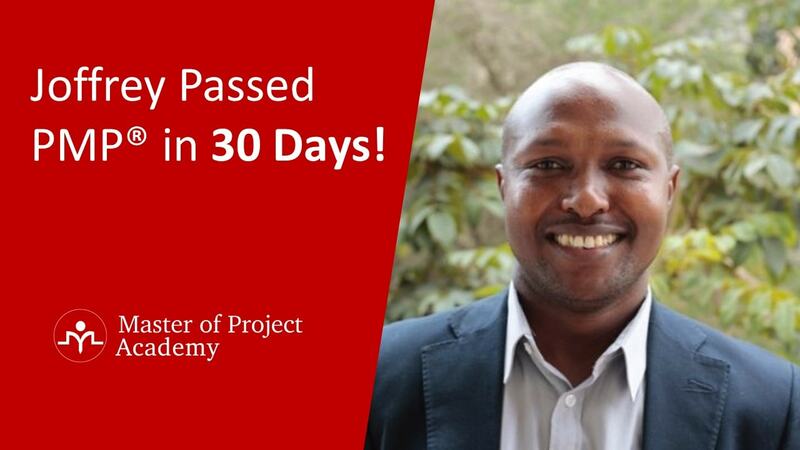 If you are studying for PMP Certificate, one of the PMP exam requirements is enrolling in a PMP course to get your 35-hours of PMP education. 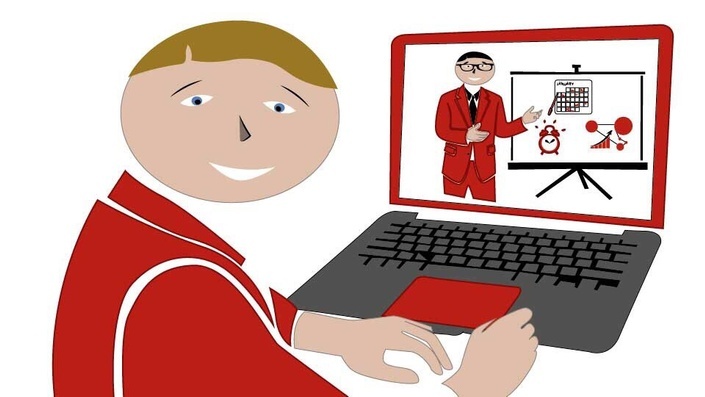 In this training, you will learn about the knowledge areas and processes. 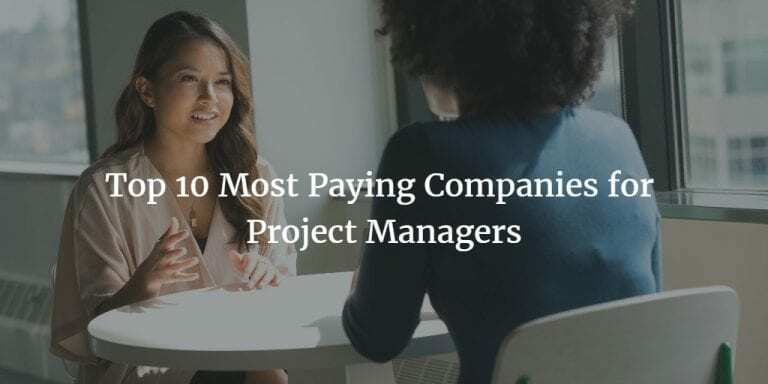 There are 10 knowledge areas of project management and Project Time Management is an important one. The first process of the PMP Time Management knowledge area is Plan Schedule Management process. 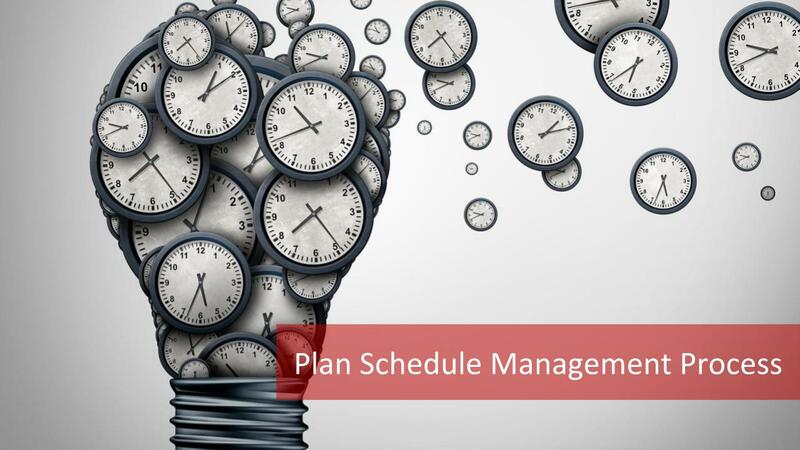 In this article, we are going to explain Plan Schedule Management Process in detail. We are going to determine the major output of Plan Schedule Management Process which is the Schedule Management Plan and also list the 9 items to include in this plan. 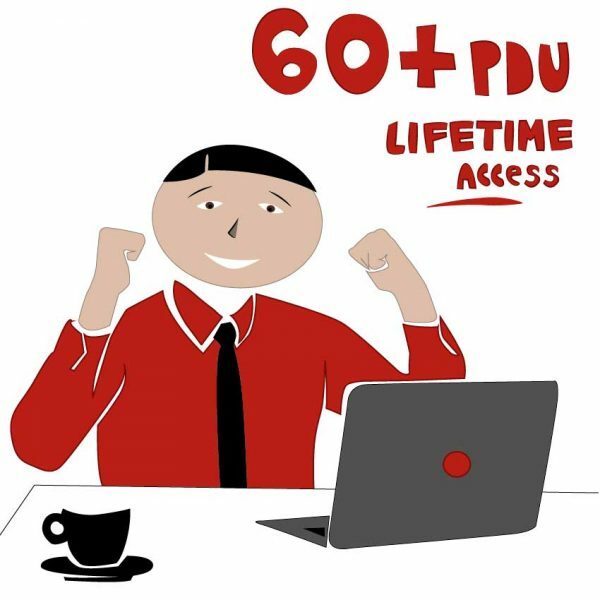 Are you ready to learn all the details of Plan Schedule Management? So read on! What is Plan Schedule Management Process? Plan Schedule Management is the process of establishing the policies, procedures, and documentation for planning, developing, managing, executing and controlling the project schedule. In other words, plan schedule management process aims to ensure the timely completion of a project. 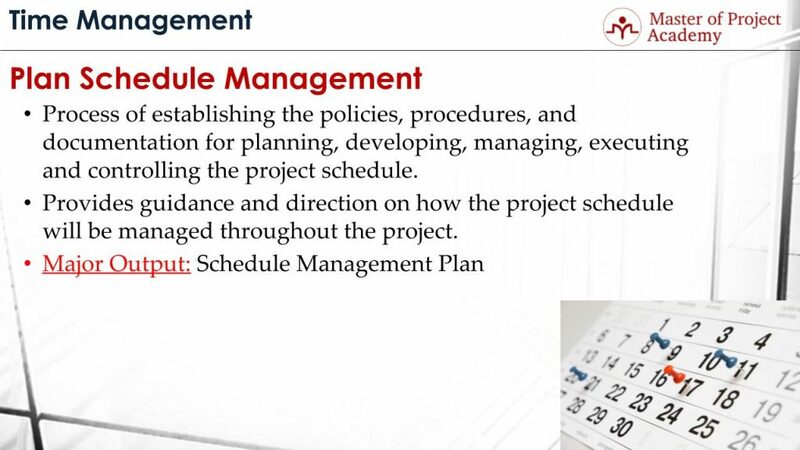 Plan Schedule Management process provides guidance and direction on how the project schedule will be managed throughout the project. Based on the information in the beginning of the project, in Plan Schedule Management Process, the activities are determined, resources that will be performing these activities are planned and durations of activities are estimated. Then, the overall project schedule is constituted. But, regardless of your project planning accuracy, project actual values will differ from the planned ones. And once there is a deviation in the project schedule, necessary corrective and preventive actions must be taken to get back on track. Plan Schedule Management process provides this guidance when necessary. How will I create the schedule? It includes the steps that need to be taken to create the project schedule. 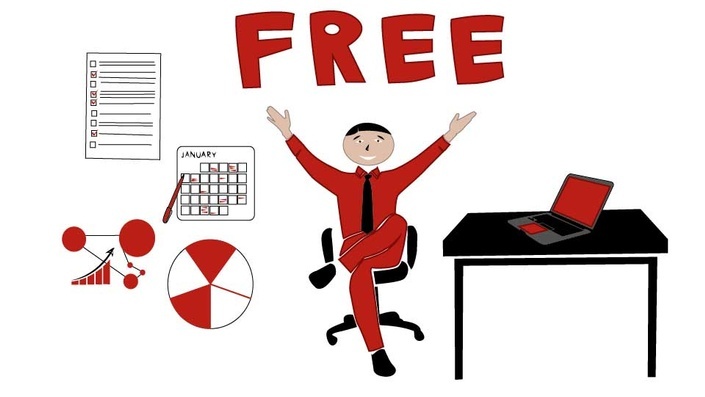 For instance, how to determine project activities, how to assign resources to activities, how to do effort estimation, which scheduling method should be used etc. are all included in the Schedule Management Plan. What tools will I use for scheduling? For instance, if there is a pre-determined effort estimation model in the company, this must be included. Scheduling tool that will be used, for instance, Microsoft Project, must be mentioned in the Schedule Management Plan as well. How will I go about planning the schedule for the project? Creating the project schedule requires a planning as well. Determining project activities, assigning resources to activities, effort estimation, sequencing activities and finalizing the project schedule must be planned properly. And this is included in the schedule management plan. How will I effectively manage and control the project to the schedule baseline, and manage schedule variances? Once the project schedule is created, schedule baseline will be taken. But, changes and deviations are inevitable in a project. And project schedule must be readjusted based on approved change requests and schedule variance. How to do this is outlined in the schedule management plan. Scheduling methodology and scheduling software are helpful in Plan Schedule Management Process. So the schedule management plan should include the methodology and software used in the project. For instance, if critical path method will be used to determine the project duration, this must be documented in the schedule management plan. Similarly, if Microsoft Project is the tool that will be used for scheduling, this is included in the schedule management plan. An online Microsoft Project training will help you to master the usage of this crucial tool for Plan Schedule Management Process. Establishment of a schedule baseline is included in the schedule management plan as well. Schedule baseline is critical during Plan Schedule Management Process. It helps to check whether the project is going as planned and whether the project deadline will be met. 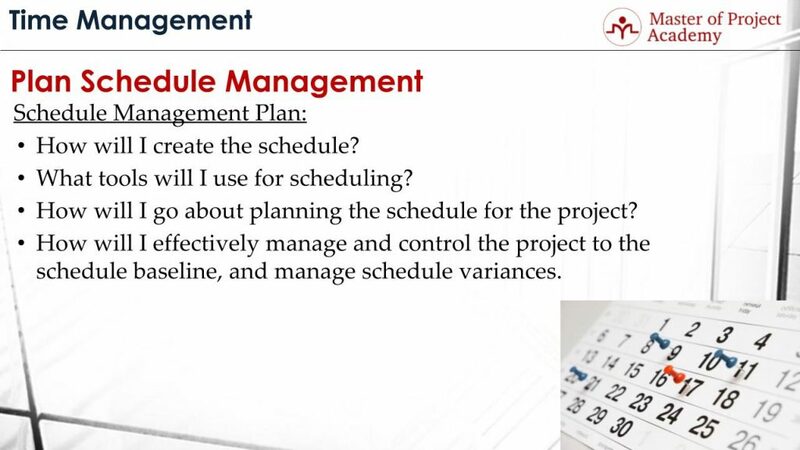 Therefore, schedule baseline is included in the schedule management plan. Identification of performance measures to identify variances early is also included in the schedule management plan. In order the check whether the project is going as planned and whether the agreed deadline will be met during the Plan Schedule Management Process, a performance measurement must be done. And how to do this, frequency, methods that will be used when measuring etc. need to be included in the schedule management plan. Planning for how schedule variances will be managed must be included in the schedule management plan as well. 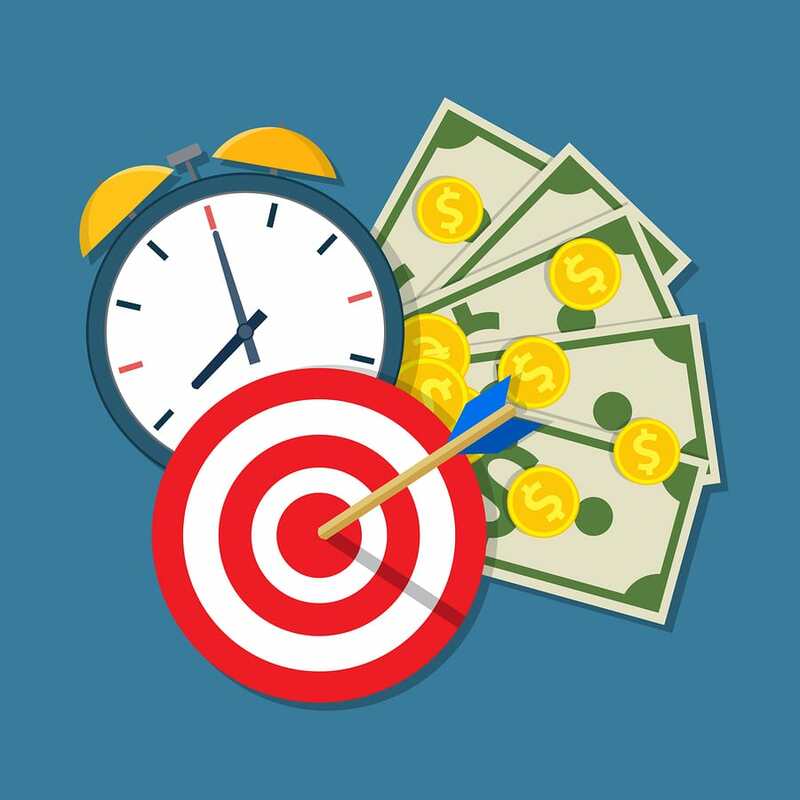 For instance, if there is contingency budget that will be used to acquire and assign additional resources when there will be a schedule variance, this must be included in the schedule management plan created in the Plan Schedule Management Process. 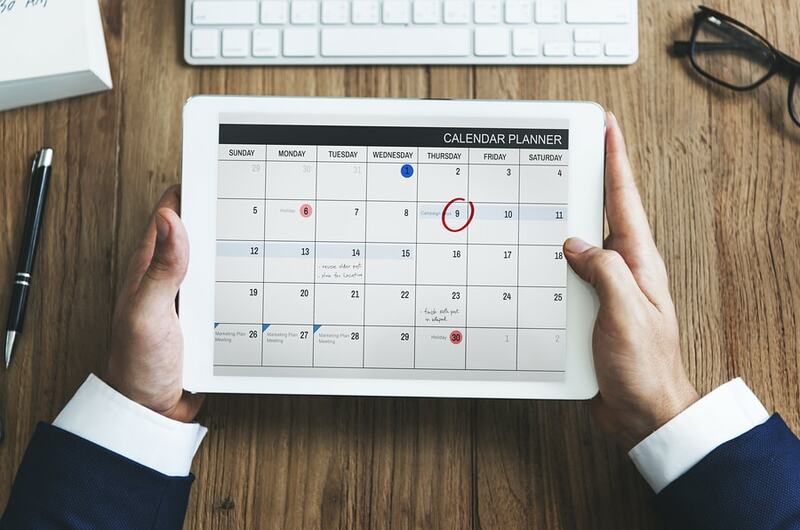 Identification of schedule change control procedures must be placed in the schedule management plan during the Plan Schedule Management Process. When there is an approved change request, or when there is a variance, existing schedule usually needs an update. How to change the schedule and its procedures must be included in the schedule management plan. How you will measure schedule performance and in what frequency must be outlined in the schedule management plan. Weekly, monthly or in each 2 weeks? What will be the frequency of schedule performance measurement? What will be the metrics and tools to measure schedule performance? These must be included in the schedule management plan during Plan Schedule Management Process. Guidelines on how estimates should be stated must be in the schedule management plan. After activities are determined and resources are assigned, effort estimation takes place. And in order to ensure coherent estimation and reporting, units for estimations must be documented in the schedule management plan in Plan Schedule Management Process. Variance thresholds must be included in the schedule management plan during Plan Schedule Management Process. Schedule performance index shows whether a project is behind the schedule or ahead of schedule. And variance threshold defines when there should be a corrective action taken. The last thing we will list here that needs to be present in the schedule management plan is the type of reports for schedule. 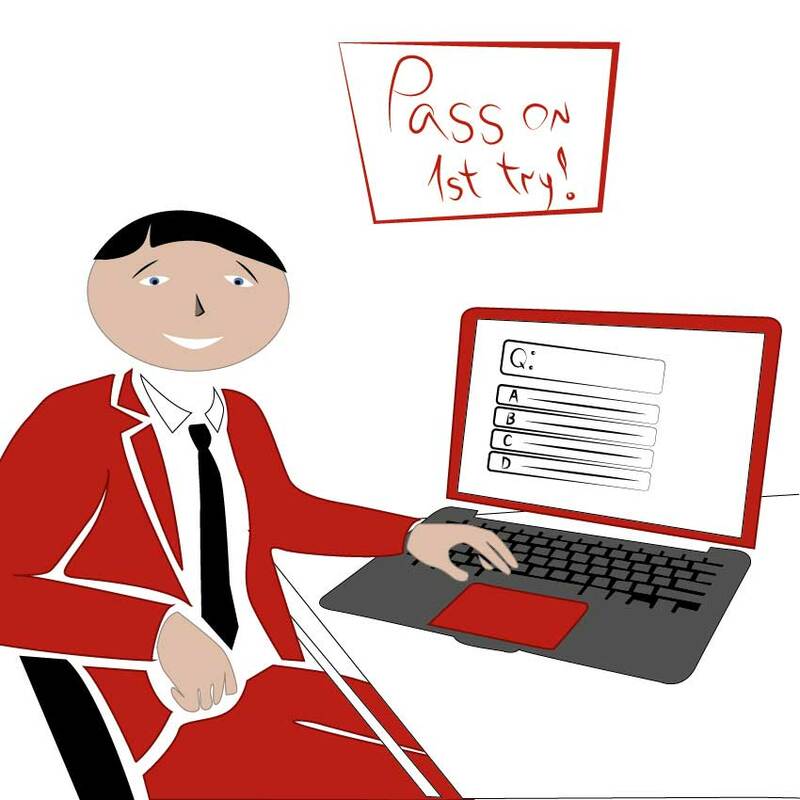 Will you use a bar chart, activity list, network diagrams or what are the other types of reports that you will use for schedule reporting? This must be defined in the schedule management plan during Plan Schedule Management Process. Plan Schedule Management process is the first process of Time Management. If you create a solid Schedule Management Plan, during Plan Schedule Management process, you will be ensuring the completion of the project on time. Project Time Management: How to Complete The Project On Time?